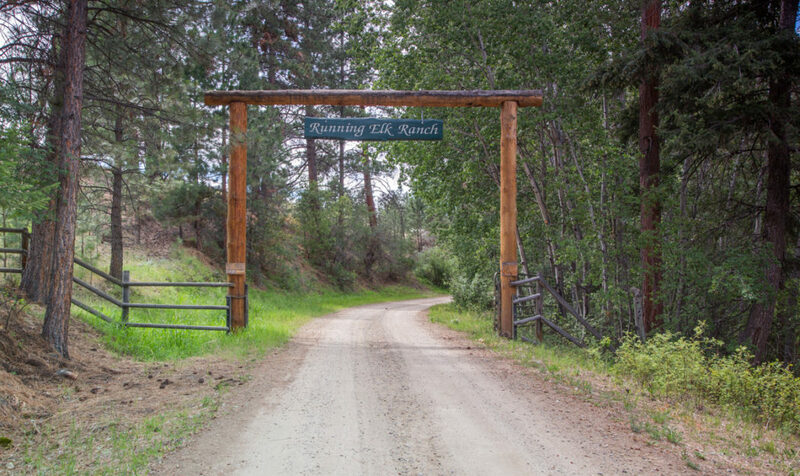 Scenic high mountain ranch at the end of the road bordering U.S. Forest Service and thousands of acres of recreation. 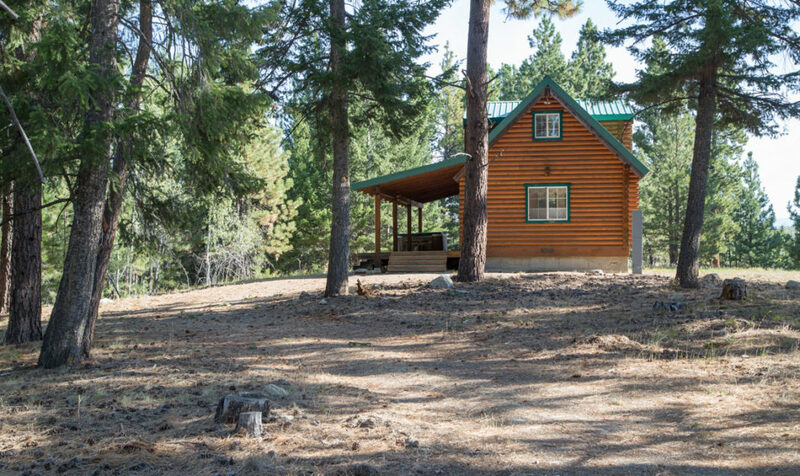 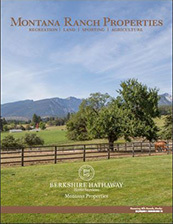 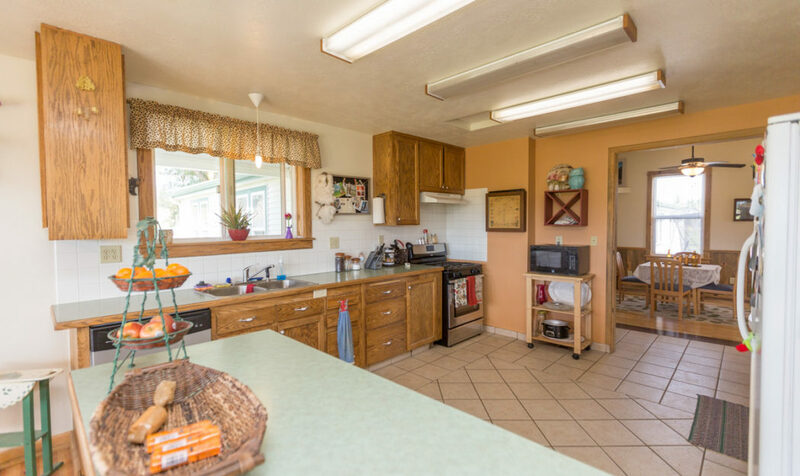 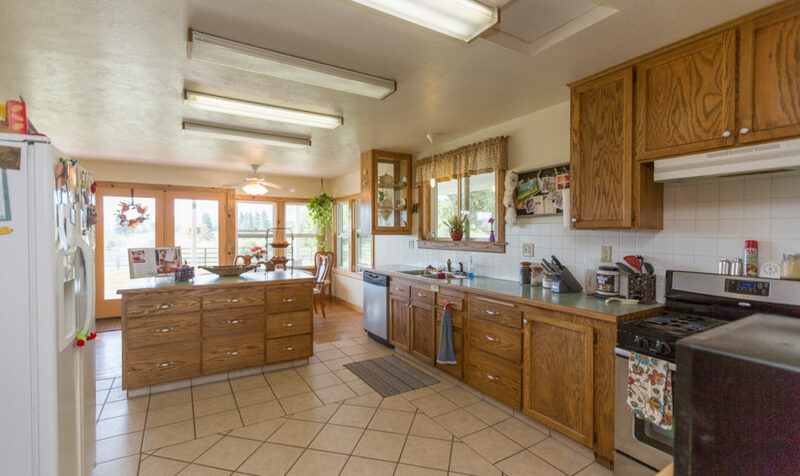 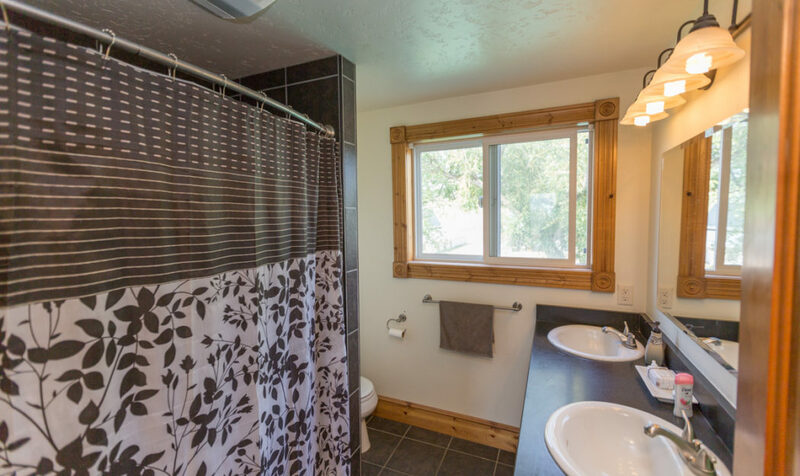 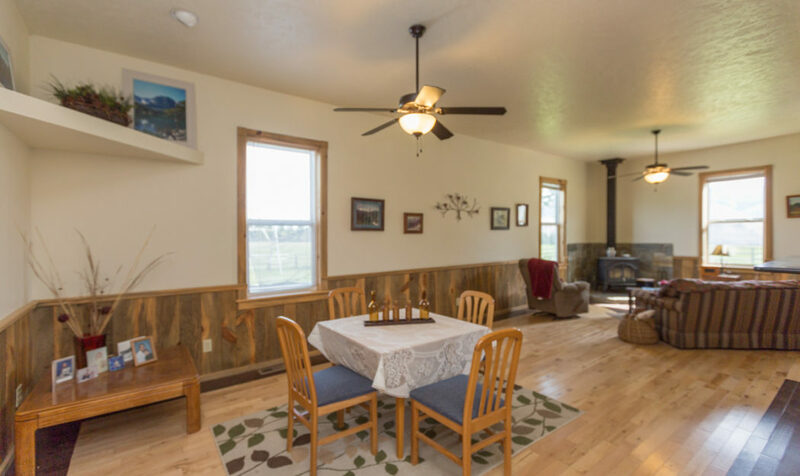 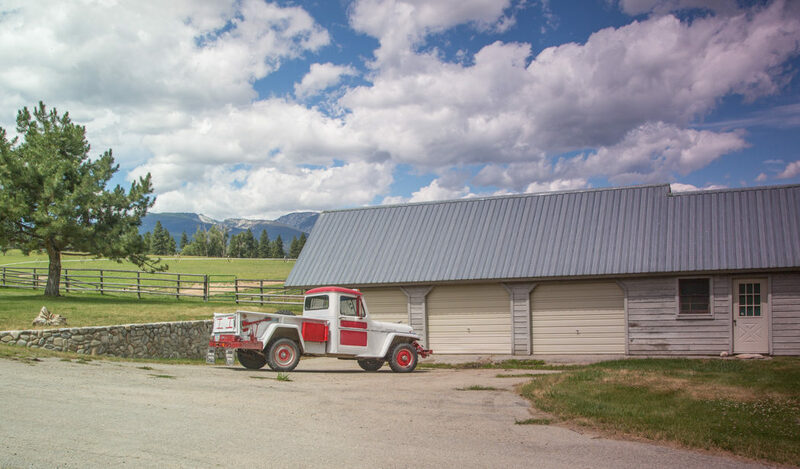 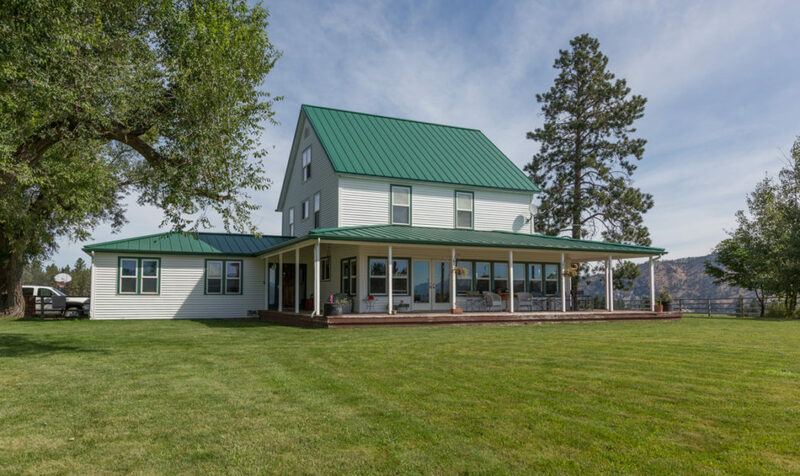 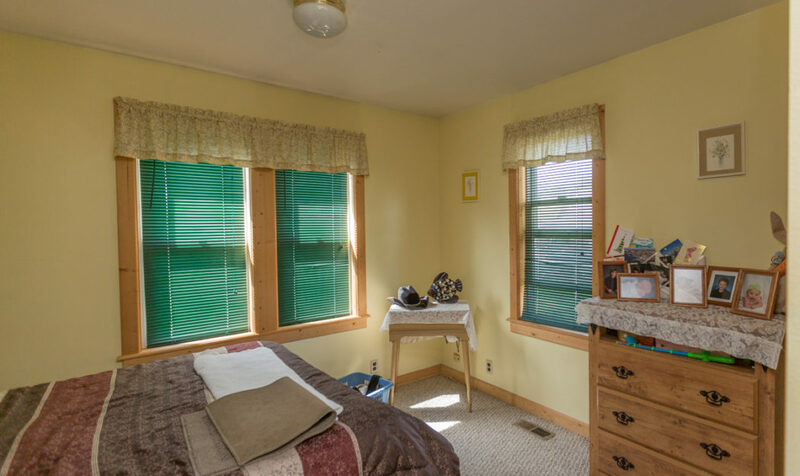 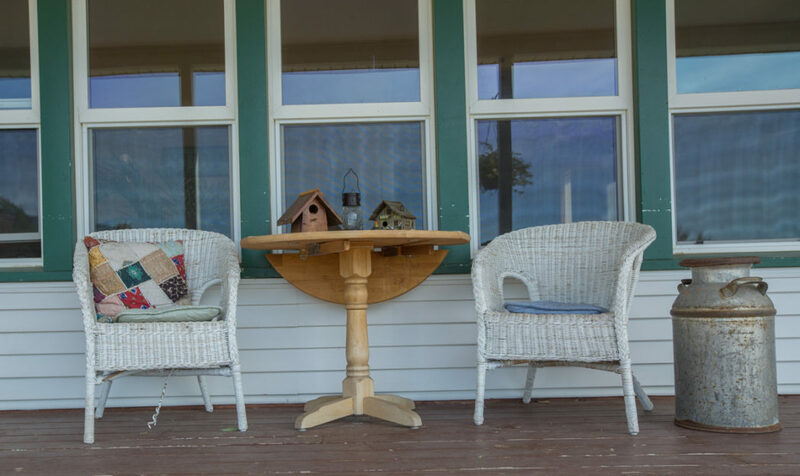 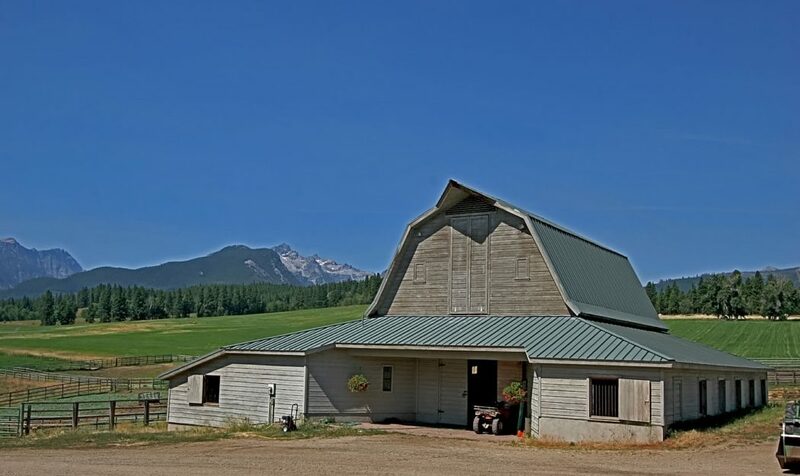 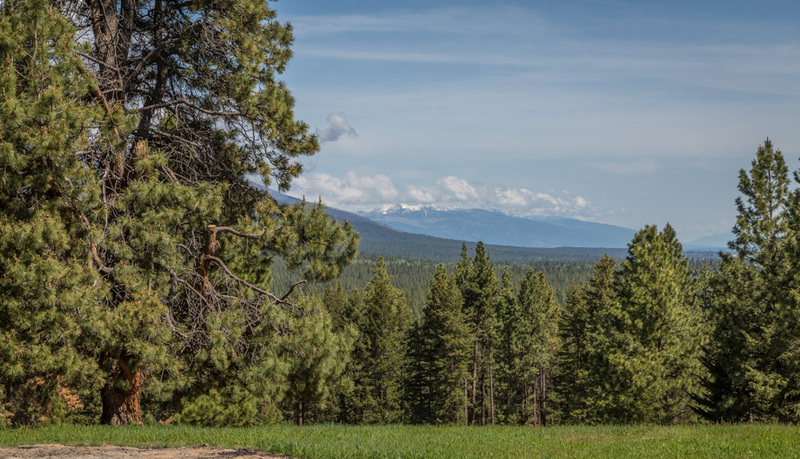 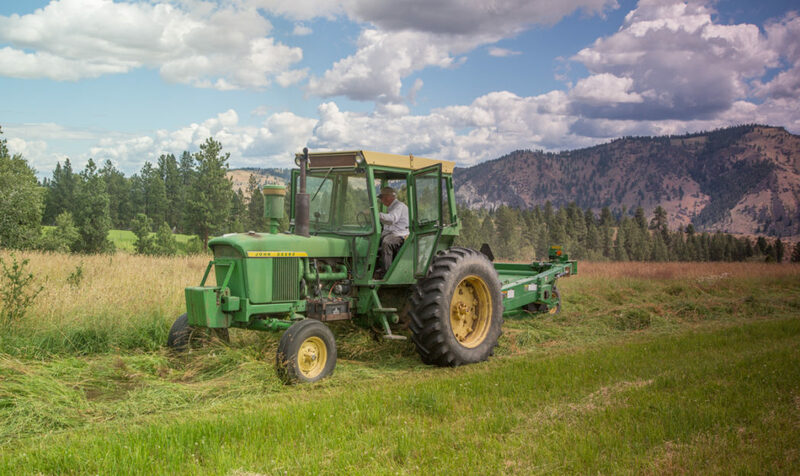 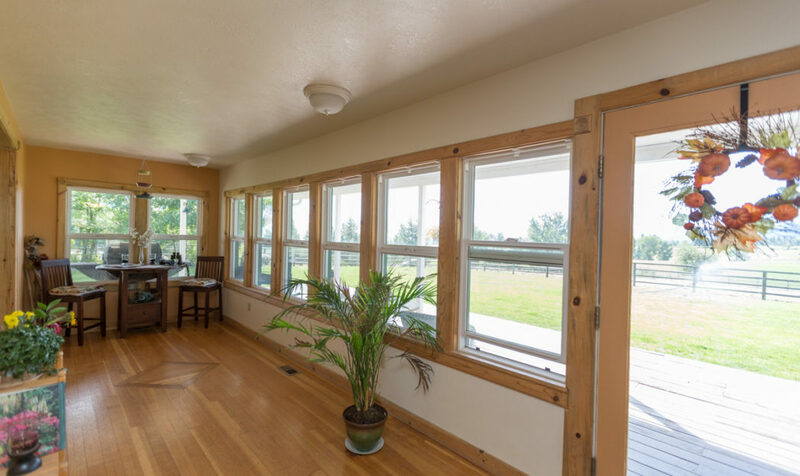 Located above the Bitterroot River at 3,800± feet, this legacy ranch has approximately 400± acres in hay, 80± acres of additional irrigated pasture, with the balance in timbered land. 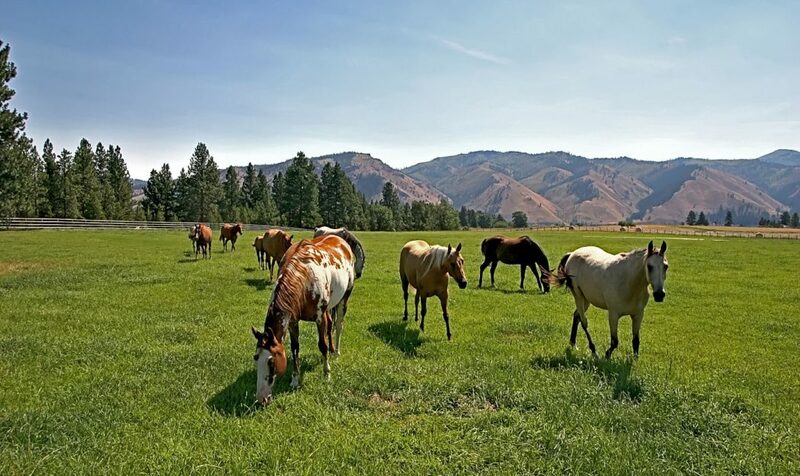 The ranch is fenced and cross fenced for horses and cattle. 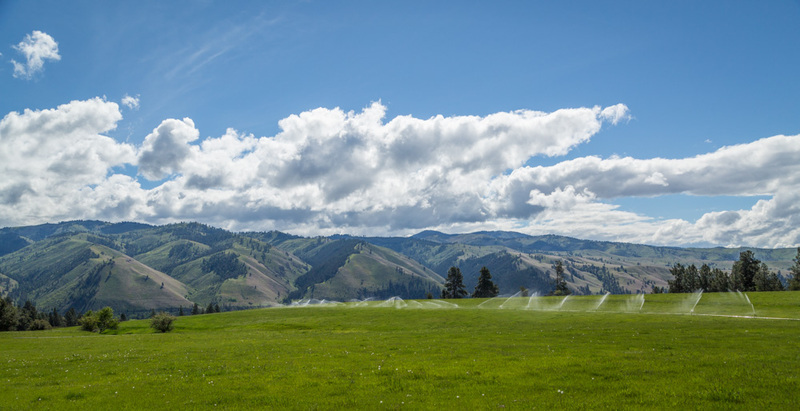 Views are stunning from everywhere on the ranch. 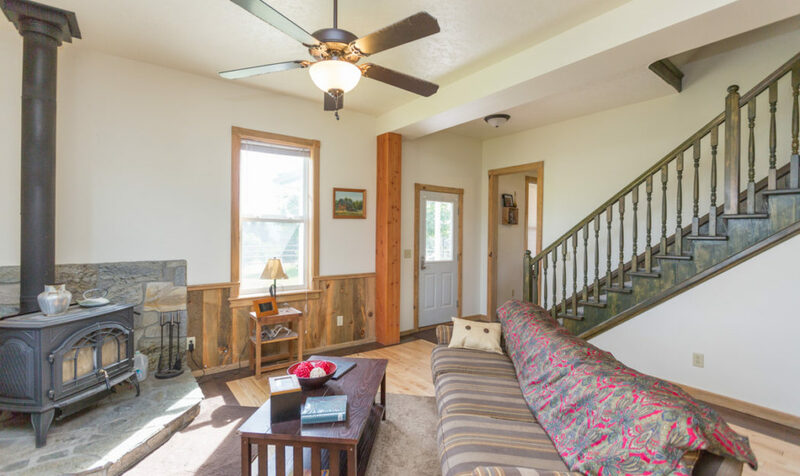 Residential improvements include a 3,584± sf remodeled Victorian farm house, a 888± sf log cabin in the woods, and a 500± sf studio apartment. 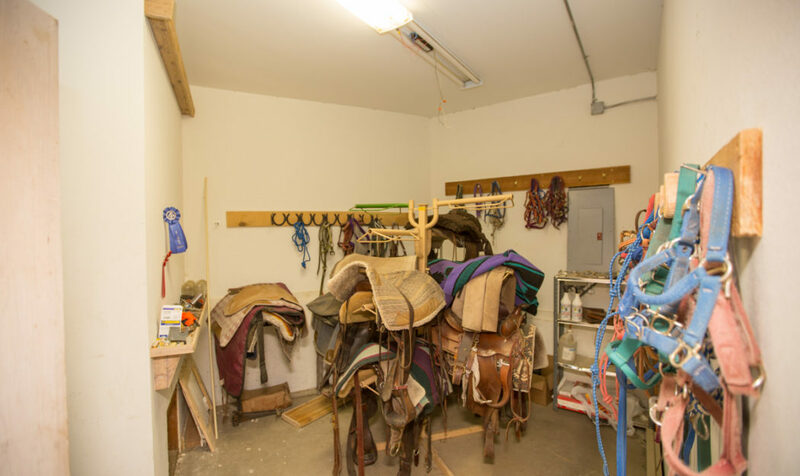 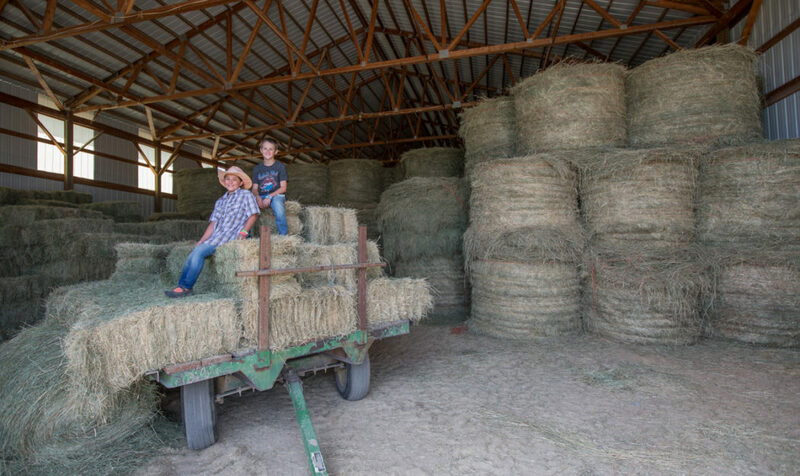 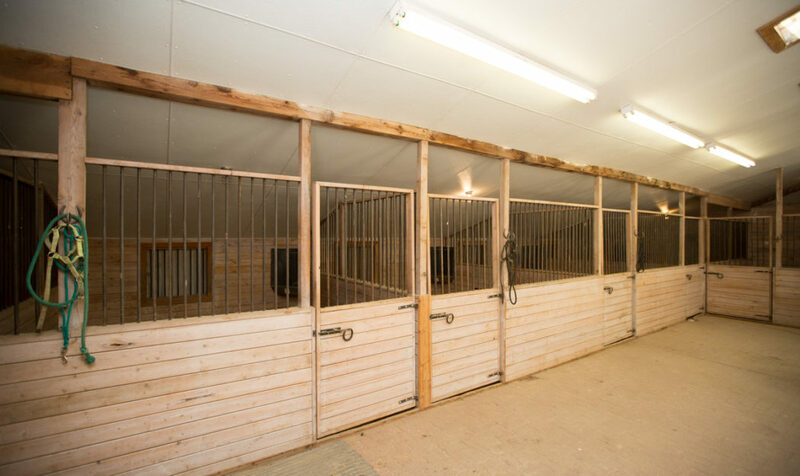 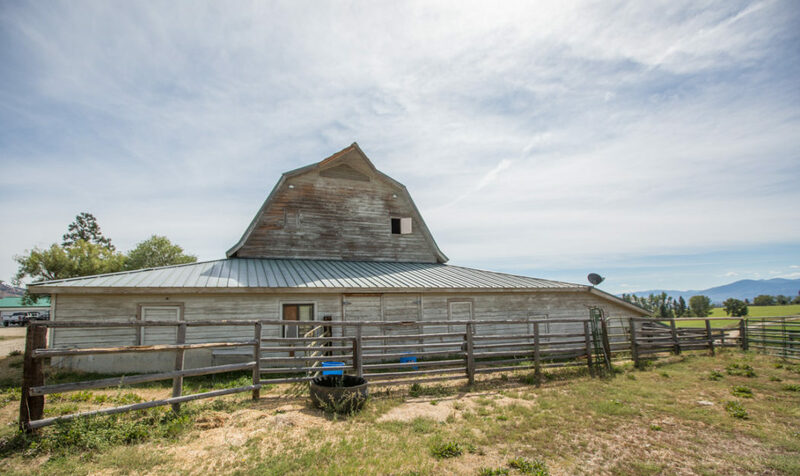 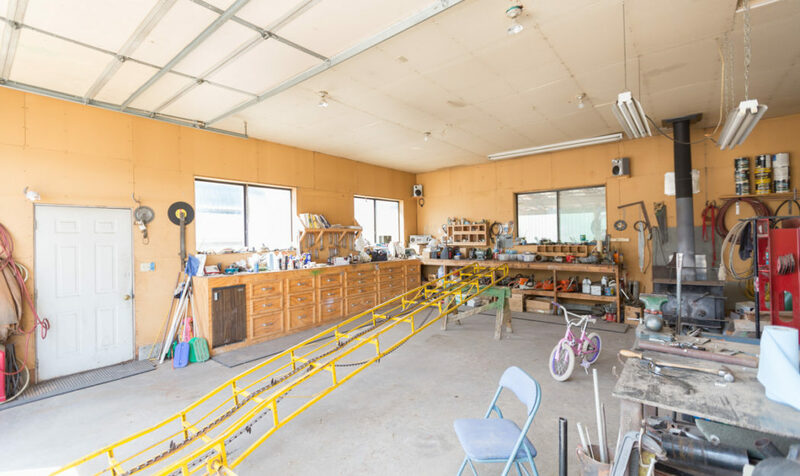 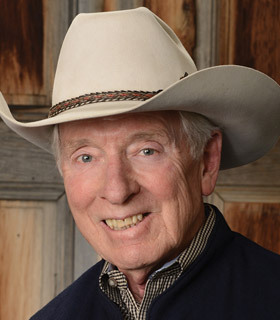 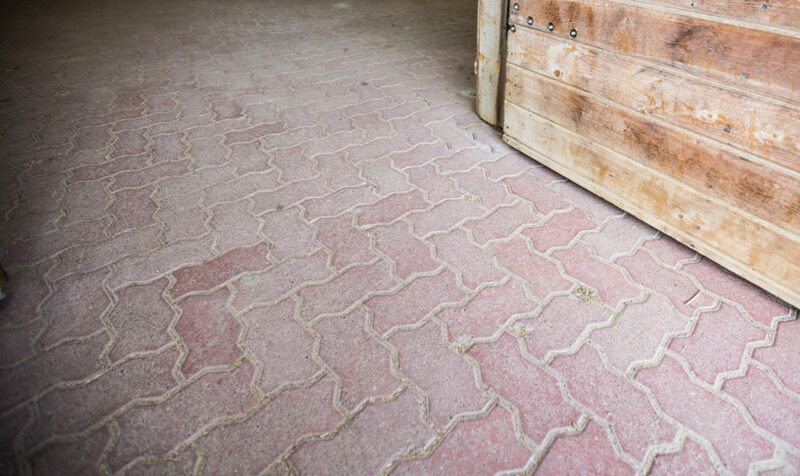 The ranch buildings include a 5,840± sf deluxe horse barn, new 7,200± sf hay barn, over 2,400± sf of garage bays for river rafts, trucks, ATV’s, boats & canoes, plus a 1,200± sf machine shop. 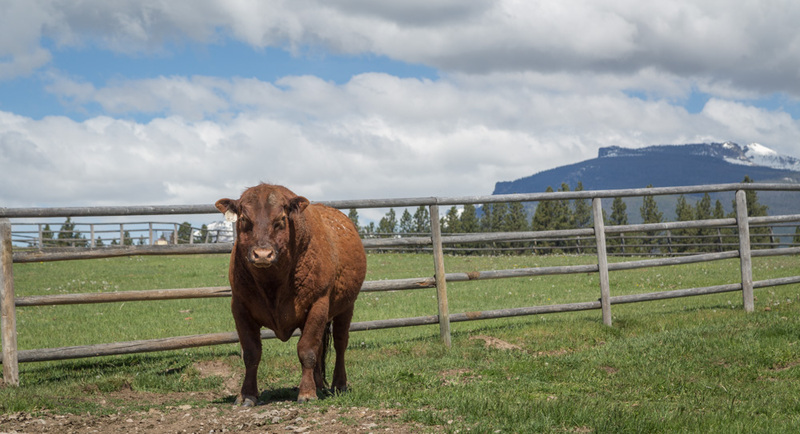 The ranch will support 150-170 cow/calf pairs. 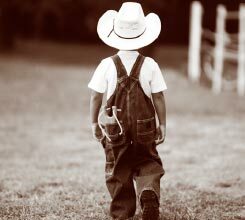 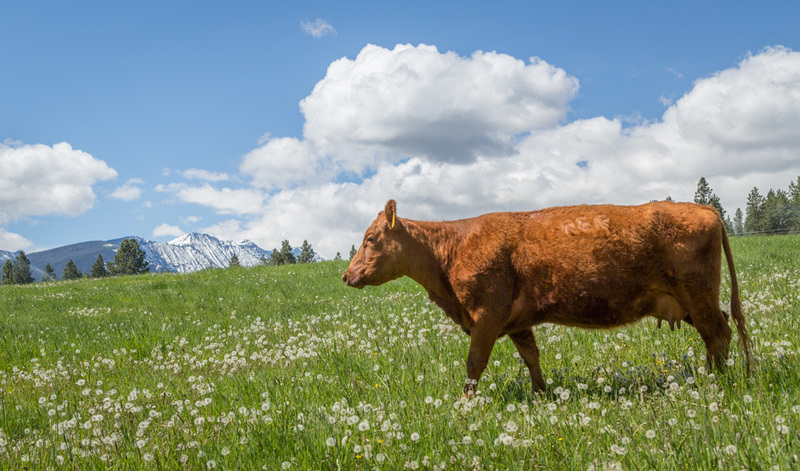 Cattle and equipment may be purchased separately on a Bill of Sale. 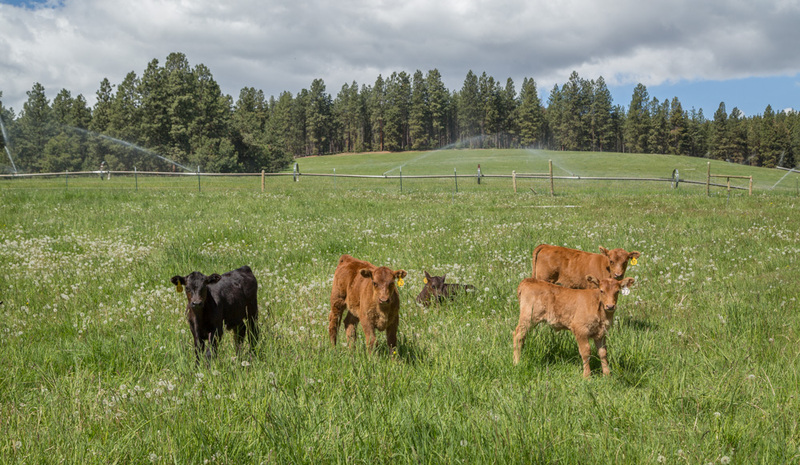 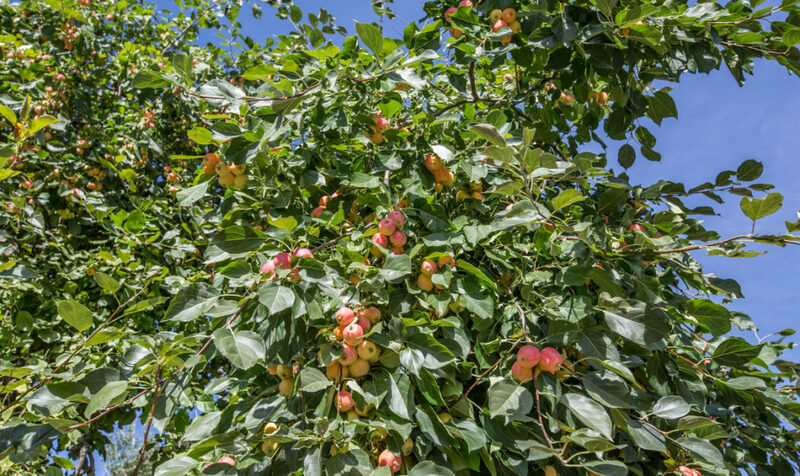 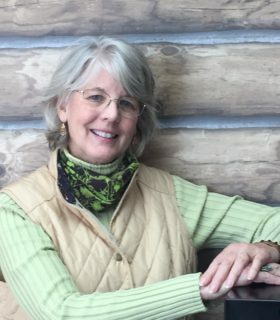 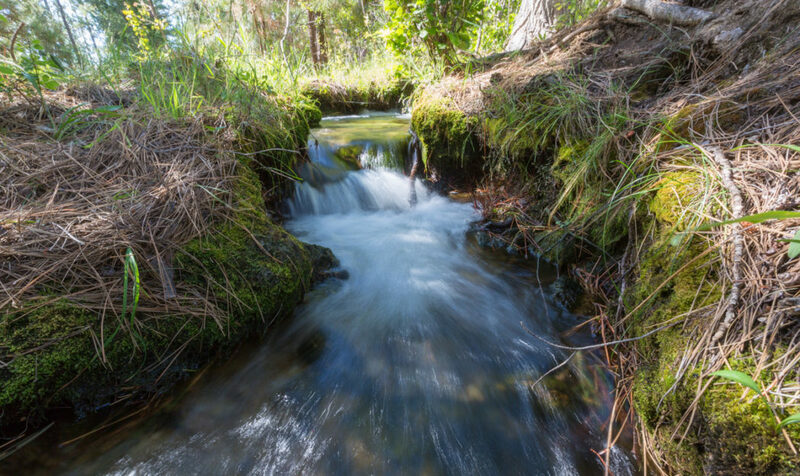 The early pioneer water rights from Rock Creek and Lake Como are extremely valuable and used for the benefit of the highly productive land with a combination of wheel line irrigation equipment and ditches. 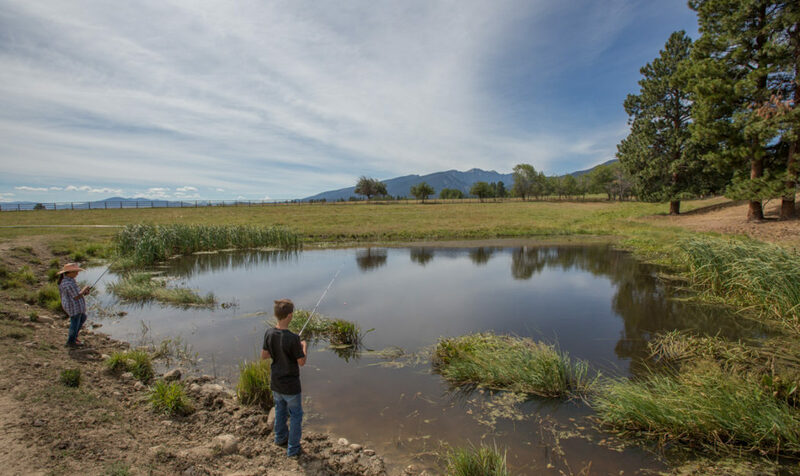 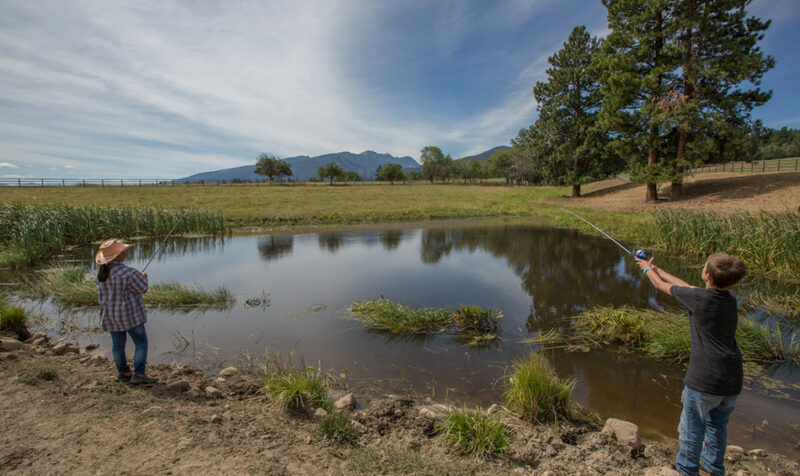 There are two large ponds on the ranch. 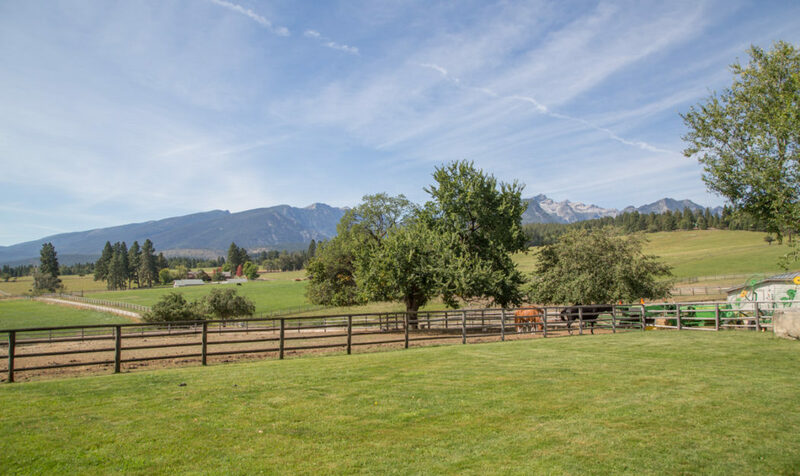 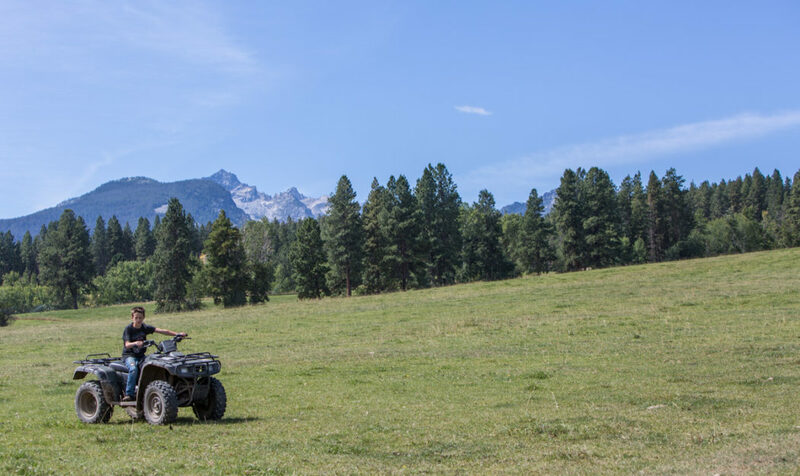 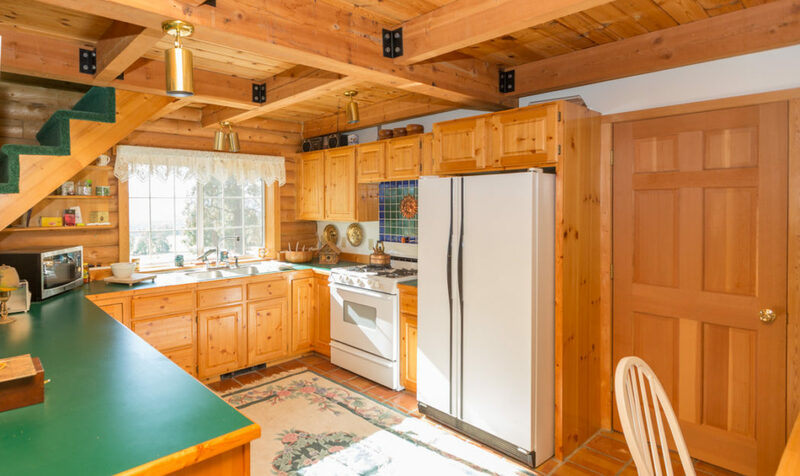 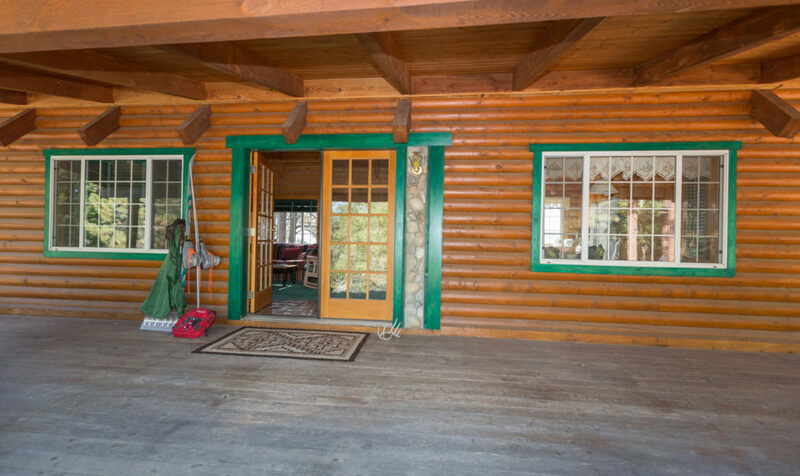 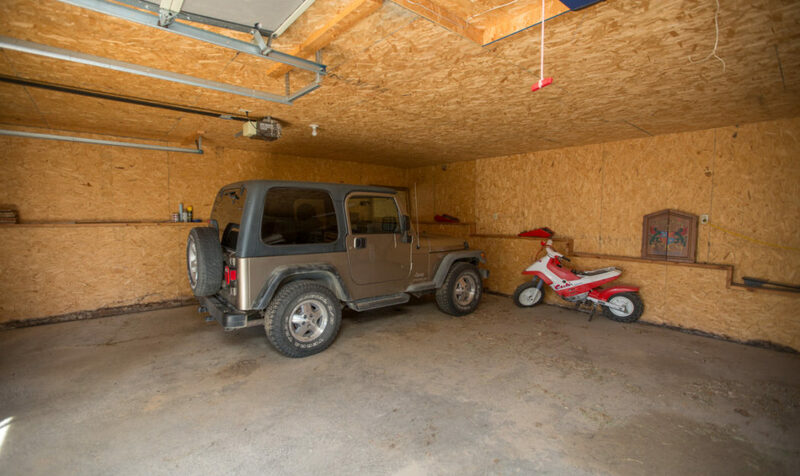 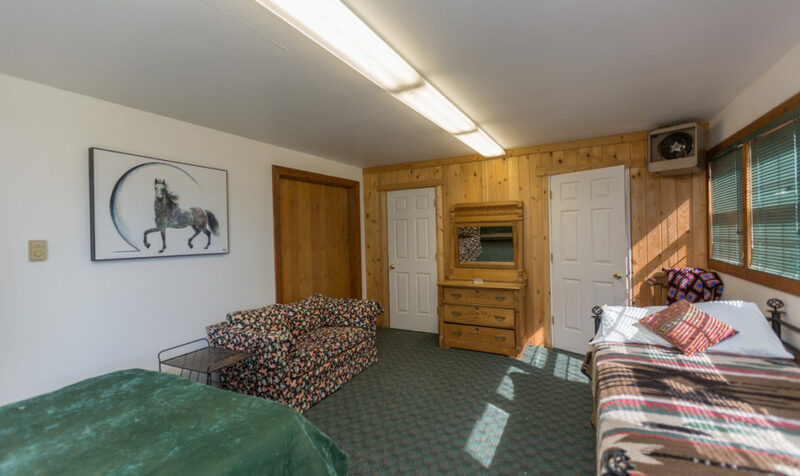 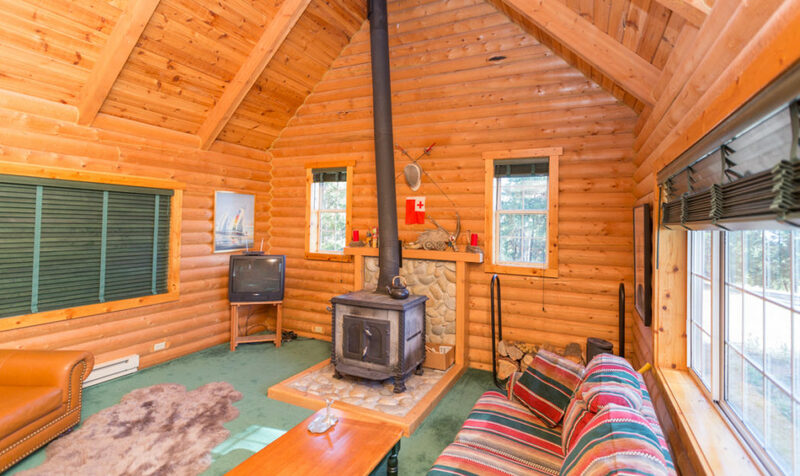 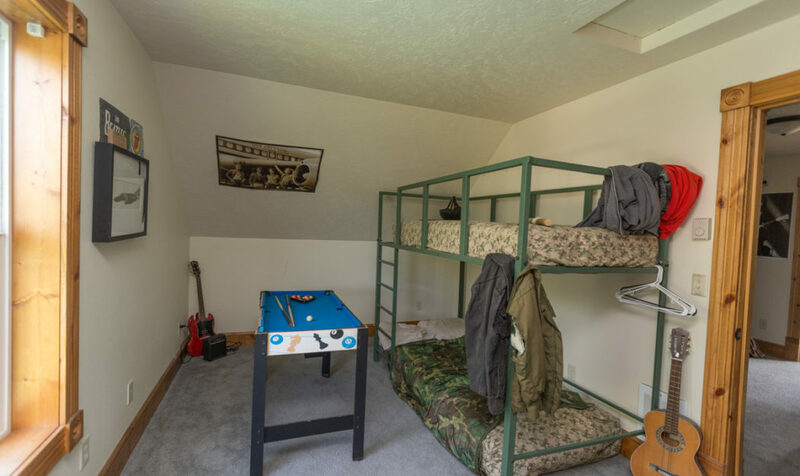 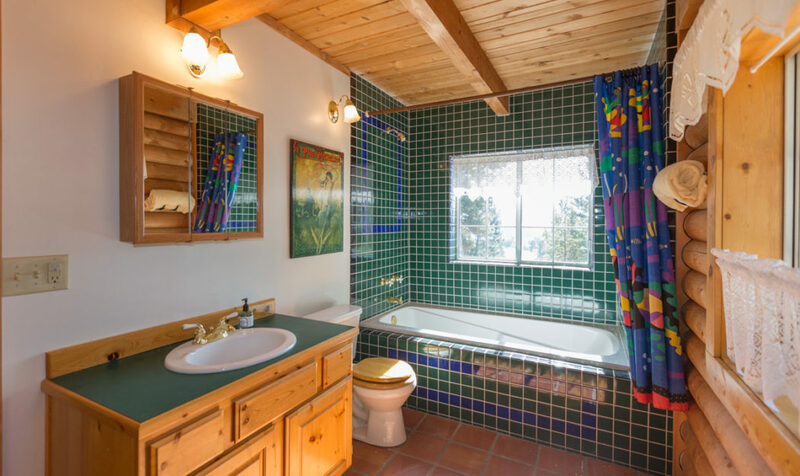 This ranch is ideally located for trail riding into the mountains. 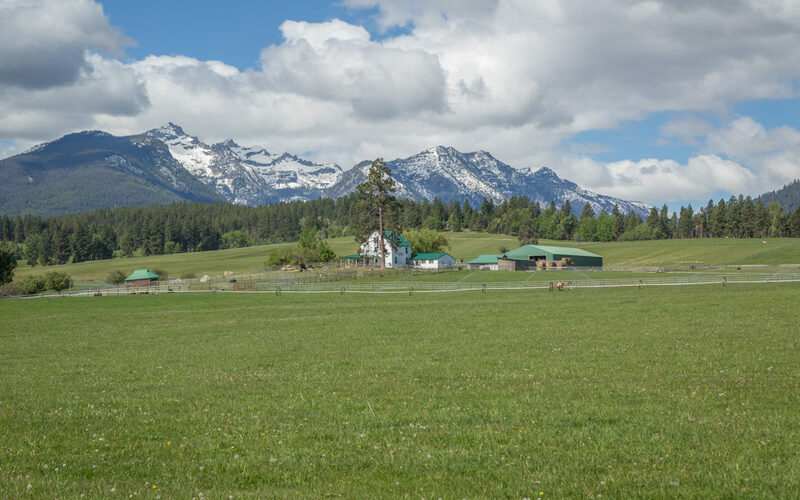 The elk habitat and open space have been protected by the Montana Land Reliance in a conservation document which does not allow for subdivision of this fine property, but will allow construction of additional residences and agricultural support buildings. 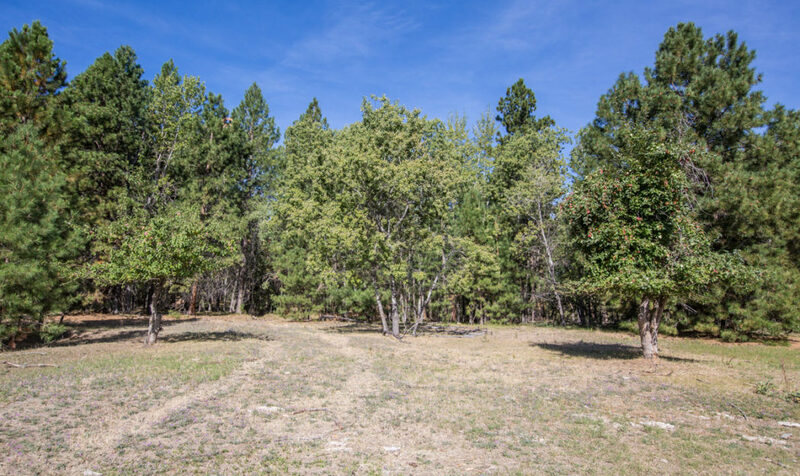 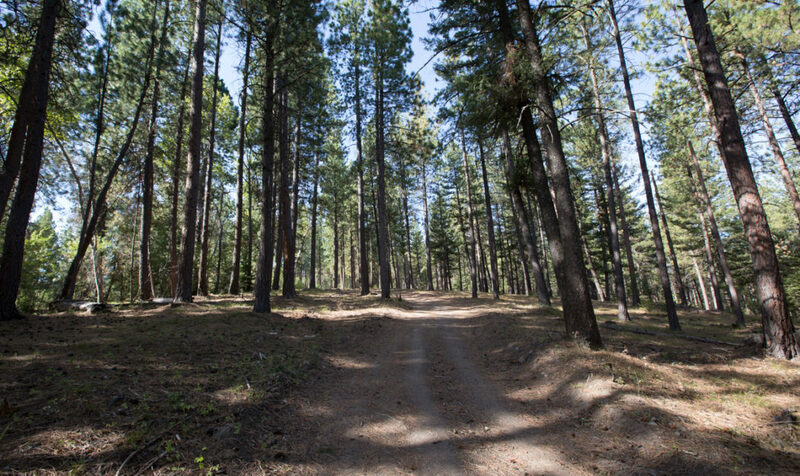 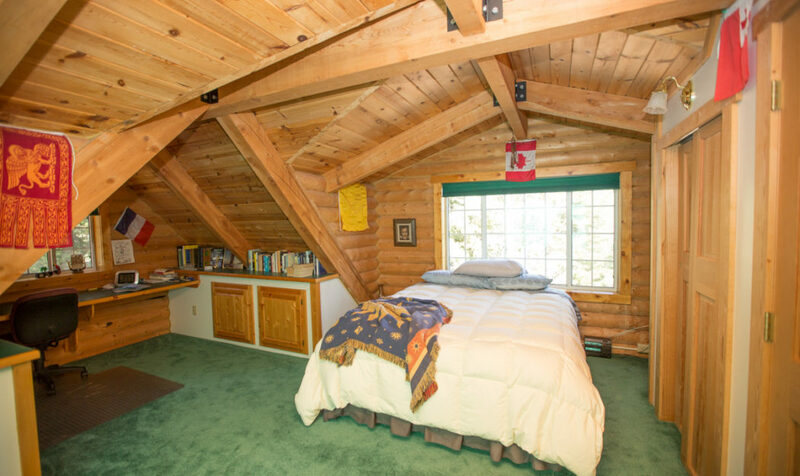 The timbered land has been well stewarded and is very pretty with mature Ponderosa pine, fir, and aspen. 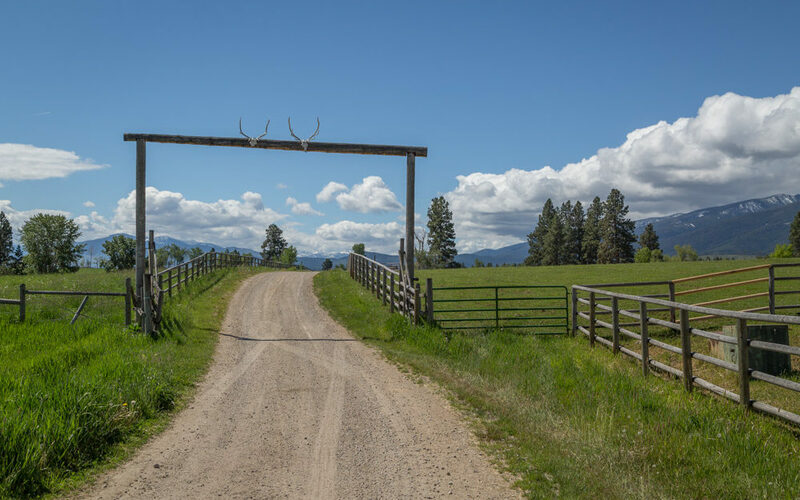 Access is off an all season road through a private gate about 1.5 hours drive to MSO Airport in Missoula and just a short distance north of the small western town of Darby. 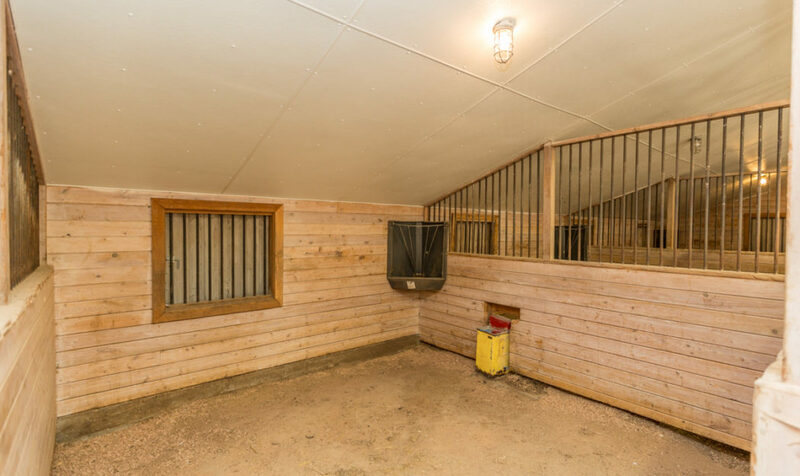 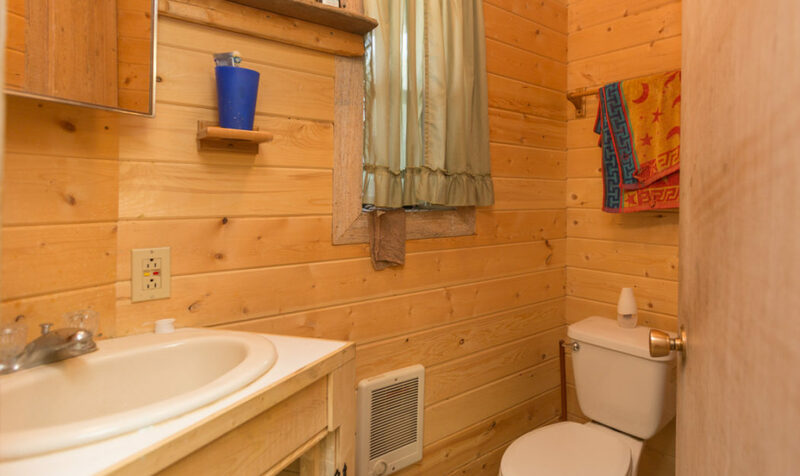 This ranch is truly a gem. 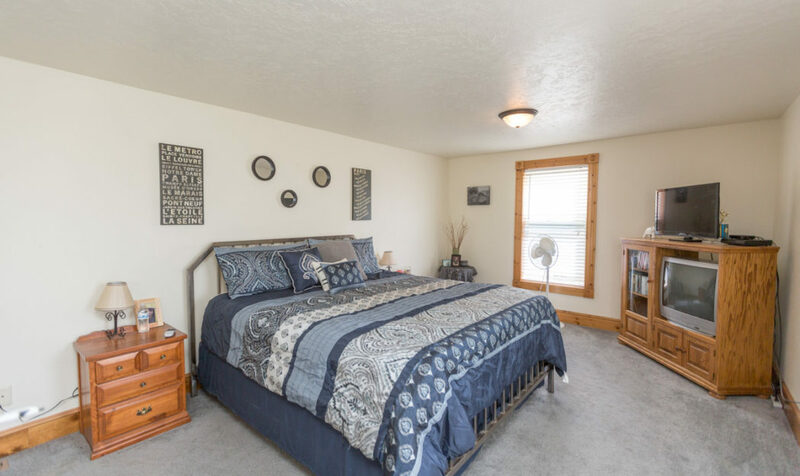 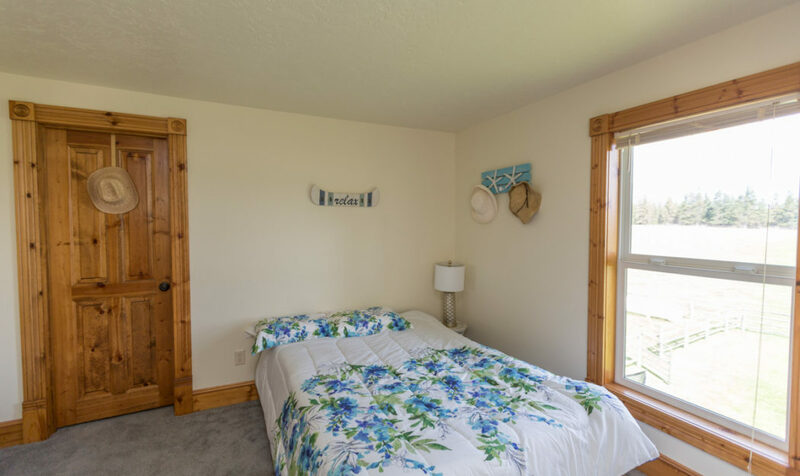 Call today for more information or to schedule a showing. 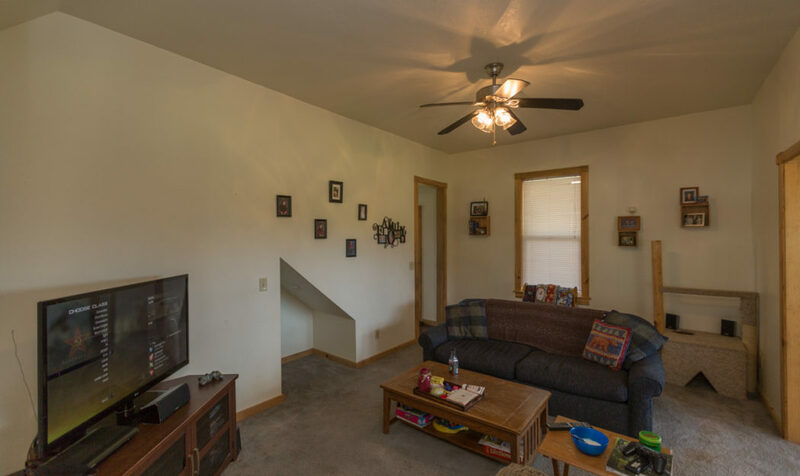 Financing available through a local lender at attractive terms. 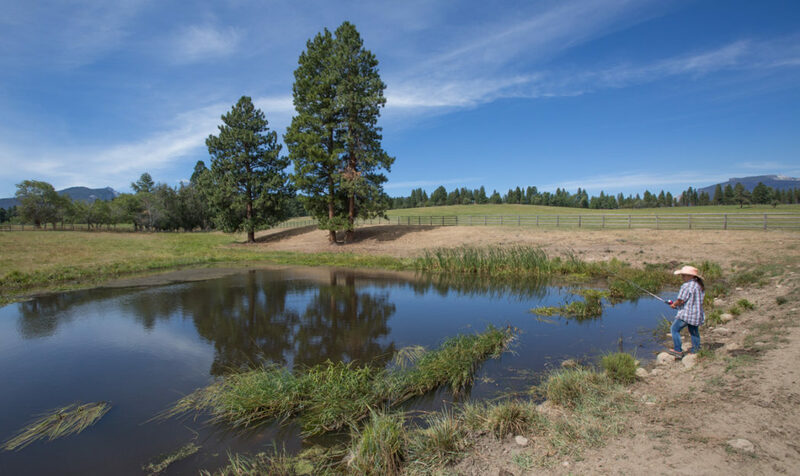 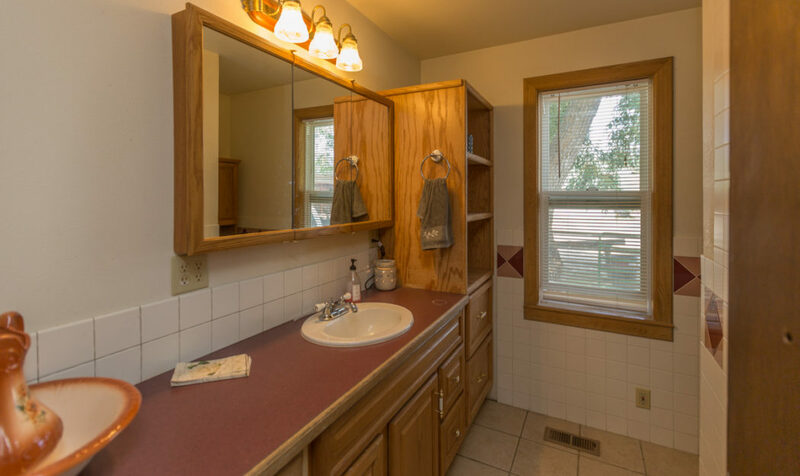 Don’t miss an opportunity to add this ranch to your legacy.